The Dish with DDR: Six Holiday Gifts for Her Under $60! 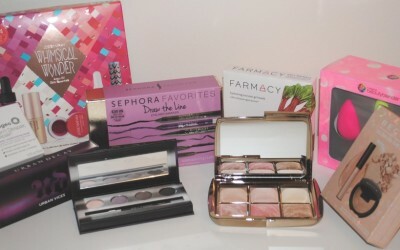 Denise Del Russo shares six last-minute beauty holiday gifts for her that are under $60!! 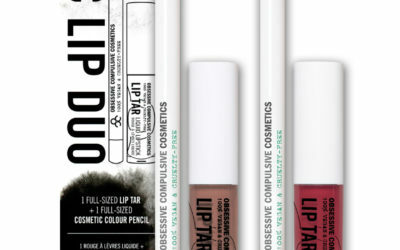 Need a gift for a lippie lover? 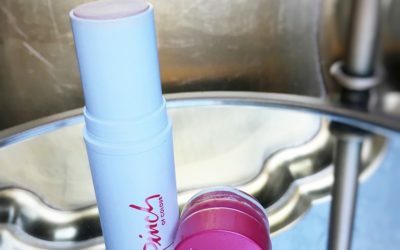 Jess experiences the BITE Beauty Lip Lab plus the new Arm & Hammer Spinbrush. Achieves the perf HOLIDAY SMILE. 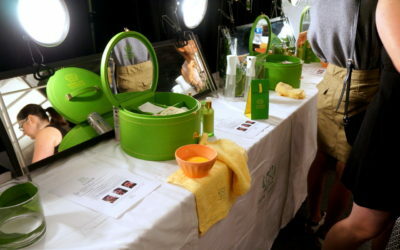 The Dish with DDR: New Beauty Must Haves for Resort Season! Spending the holidays out of town or planning a hot getaway for NYE? 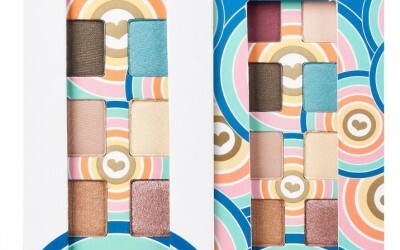 Whatever it is, don’t leave home without these resort season beauty MUST-haves! 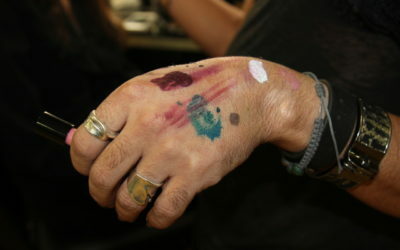 A brand for individuality and beauty as an art form would be PERF for a UNISEXXXY collaboration, right? Paul Christopher, Bennett Jason and INGLOT think so! Paul Christopher shines a spotlight on makeup artist Bennett Jason, who shares his thoughts on individuality, authenticity and resisting competition. 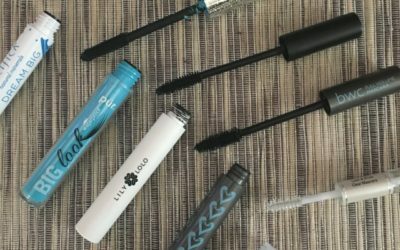 Your Cruelty Free Mascara Roundup for Fall (and forever)! 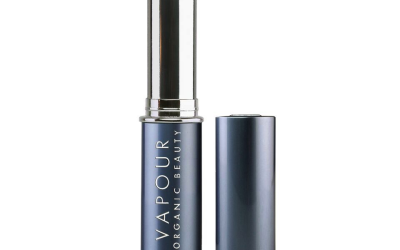 Looking for a mascara that’s… easy on the eyes — and also cruelty-free?? Christine’s got you covered. 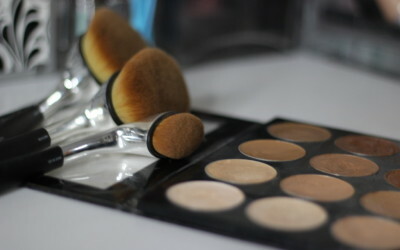 The Dish with DDR: 6 Sweat Proof Makeup Products! You want to go hard at the gym or a spin class but hate wearing a full face or no makeup at all. 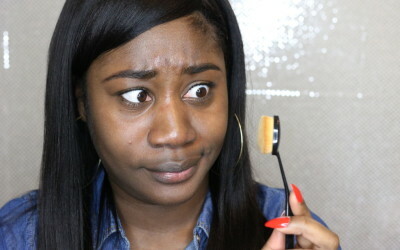 Denise has some sweat-proof makeup suggestions for you! 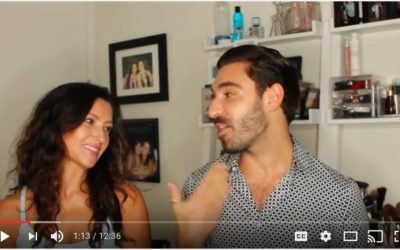 Lauren Cosenza and Paul Christopher lightheartedly offer up some beauty recommendations for 2016 United States Presidential Nominees Donald Trump and Hillary Clinton. As you’re switching things up for the change of seasons, why not your skincare too? Here are my top 3 reasons to add Neutrogena Hydro Boost to your regimen. Paul Christopher loves him some K-Beauty and specifically, these 4 unisexxxy beauty products from Touch In Sol!! 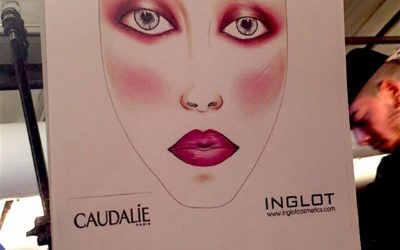 Lexi goes backstage with Inglot at the Cristina Ruales SS17 show and is WOWed by the creative artistry in the beauty look. Healthy, natural, stress-free skin and mind were major keys for the Tome SS17 runway show, thanks to Tata Harper. Man. Woman. Gay. Straight. Young. Old. Smooth skinned. Blemished. Whatever. This is the ONE beauty product Paul Christopher insists you need. During backstage beauty at Michael Costello SS17, key MUA Edward Cruz for Inglot announced we can wipe off the brow, the contour, the highlight! AMEN. 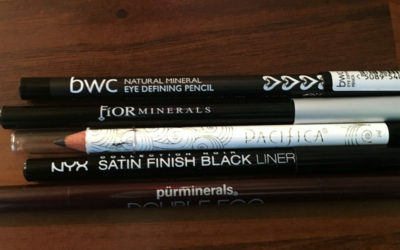 If you think you have to compromise on quality when switching to a cruelty free eyeliner, think again. Christine has a curated list of animal friendly options just for you! 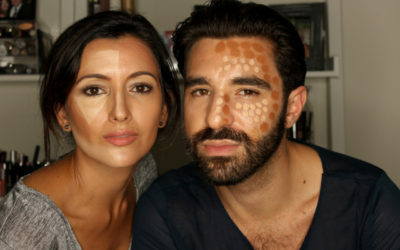 From insta-contour to insta-brows, strobing, kylie lips and body contouring, Paul & I dish on #INSTATRENDS in the latest Beauty with Beverages!! 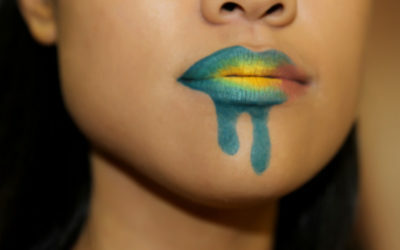 Is it the golden age of beauty or are these extreme looks taking things way too far?? The Dish with DDR: Miami Swim Week! 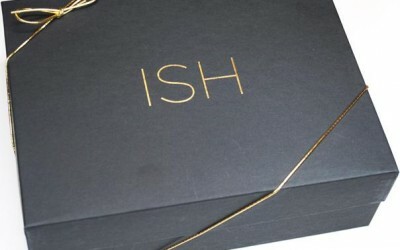 Denise attends Miami Swim Week and reports back on her faves! 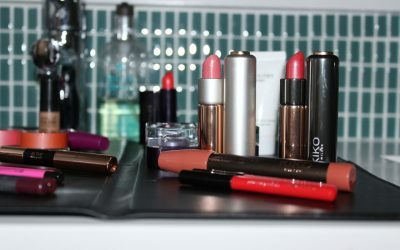 Melt-proof makeup — not an urban legend! Even in these hot & humid months, I have 3 (small and light!) beauty products to keep you looking fresh. 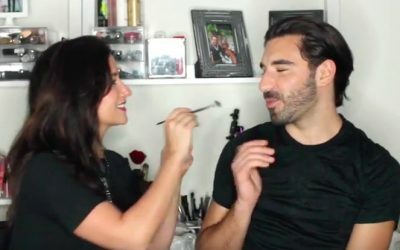 In the second Beauty with Beverages video, Lauren Cosenza tests Paul Christopher on 7 of her favorite makeup brushes. Does he know what they’re for?? In our *new* video series, Lauren demonstrates how to get a flawless complexion and serious faux glow on the very unisexxxy Mr. Paul Christopher. 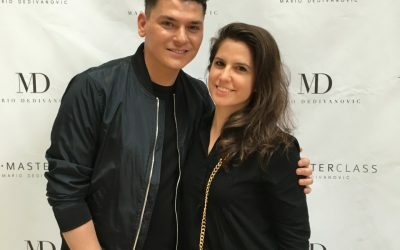 Denise attends Masterclass with Mario Dedivanovic, the beloved makeup artist to the Kardashians. His process is painstakingly precise and intentional. 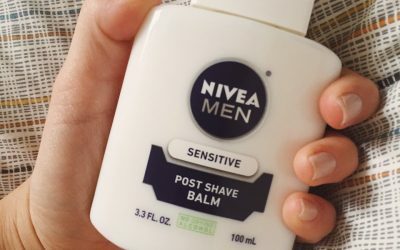 Nivea Men’s Post Shave Balm: After Shave or Makeup Primer? Is the secret to long-lasting flawless makeup Nivea MEN’s Post Shave Balm? As a PRIMER?! Marlena swears yes, after learning the beauty secret from a friend. 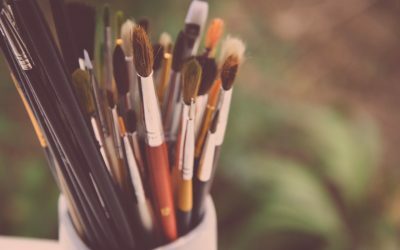 Edible fashion statement pieces, inspired by a painting, made with makeup… The By Breanne x Lauren Cosenza x Paul Christopher Unisexxxy collab is live! 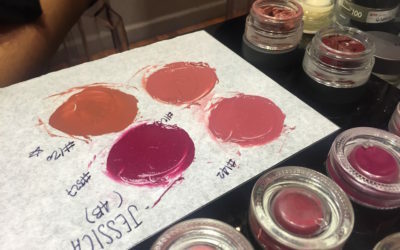 Denise attended The Makeup Show and scored in terms of the industry talent she got to see and the cult fave beauty products she picked up that you need too! 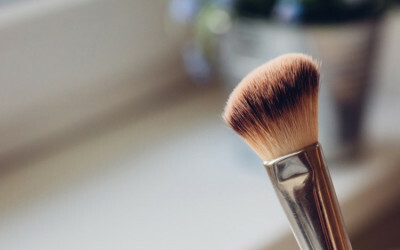 Christine shares two easy-to-make, easy-to-use, all-natural, cruelty-free, DIY Makeup Brush Cleaner recipes. And they’re awesome. 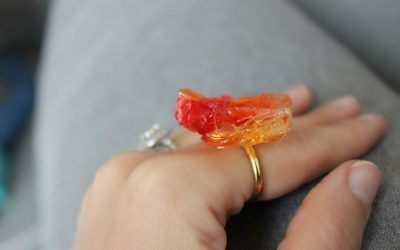 The Dish with DDR: Instant Beauty at Your Fingertips! Take a selfie, answer a few questions, and receive a personalized look just for you! 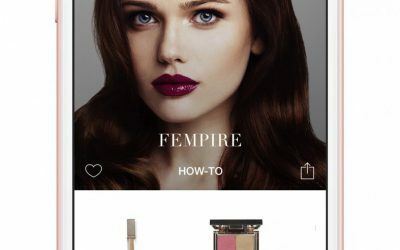 Denise checks out the new makeup app, Map My Beauty. 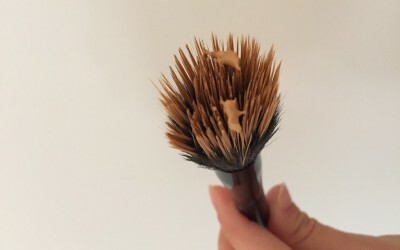 If your makeup collection is all cruelty free and animal friendly, your brush collection should be too. Christine recos the EcoTools Starter Set. Beauty in a New York minute? Not an urban legend! 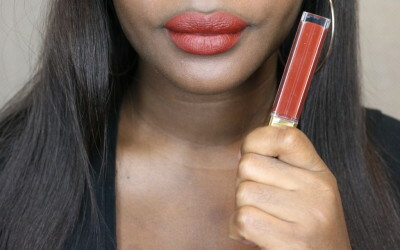 Denise reviews Emma New York Cosmetics collection kits. Introducing Joey Maalouf ISH! A new confidence-boosting celebrity makeup line to get you ‘smokin hot’ with ease. Christine springs into the season with Pacifica Beauty and the new Power of Love eyeshadow palette. Lexi says hello Spring with the new Tartelette Palette from Tarte! Check out my radio interview with Beth Sobol, host of How To Live Agelessly. We chat about how to use makeup to appear younger and feel your best. Visual intoxication! Paul Christopher takes on the Club W style challenge with Chop Shop wine. After a few different attempts, Trish finally gets the hang of the Bella Schneider Brushed to Perfection Brush. It’s a runway and editorial favorite but how does the wet look fare IRL??? I took it to the streets. 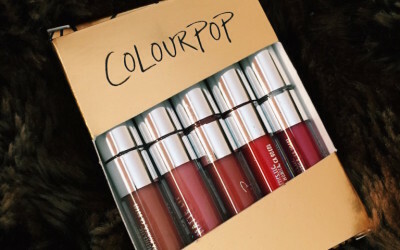 Jess reviews ColourPop liquid lipstick and, like mostly everyone we know who’s tried them… FALLS IN LUV. 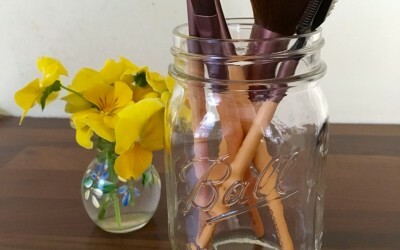 Denise dishes on her top 7 organic natural healthy beauty shops and sites! 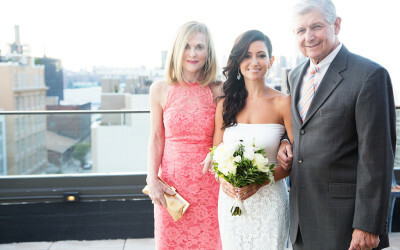 I have been asked a lot lately about my feeling on the importance of bringing photos to the wedding hair and makeup trial. And my feeling on its importance, in a word: PARAMOUNT. The Dish With DDR: Take A PUR-fect Selfie This NYE! 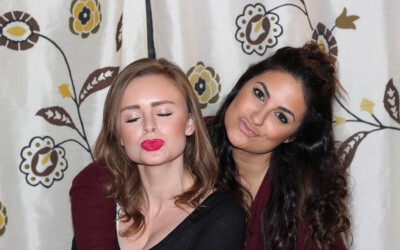 Denise shares her pur-fect selfie look for NYE using PUR Minerals and other faves. SQUAD GOALS. My bridal glam squad killed it for my secret ceremony and surprise wedding reception. Check them out!! 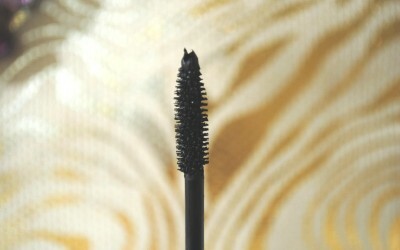 The Dish with DDR: Paraben-Free Mascaras That Work! 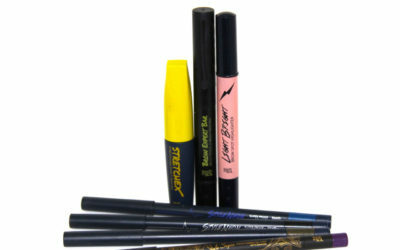 Always on a quest for healthier beauty, Denise Del Russo shares her 5 favorite paraben-free mascaras! From Josie Maran to Hourglass to Beauty Blender, Briogeo and Farmacy, Denise shares 6 Sephora Stocking Stuffers for the DIVAs on your list! The 2016 DIVA Gift Guide is here! With 10 personalized beauty/style gift ideas for all the DIVAs in your life. 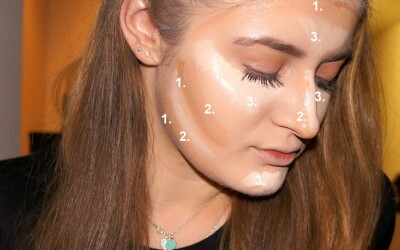 Lexi breaks down the casual contour look with our beloved Mehron Celebré Pro HD Foundation palette!